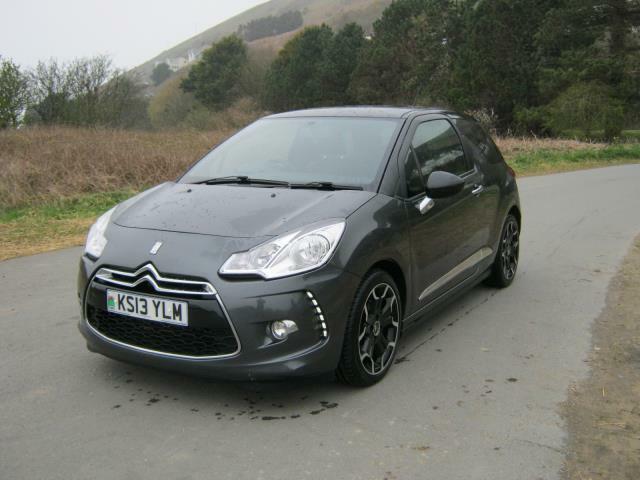 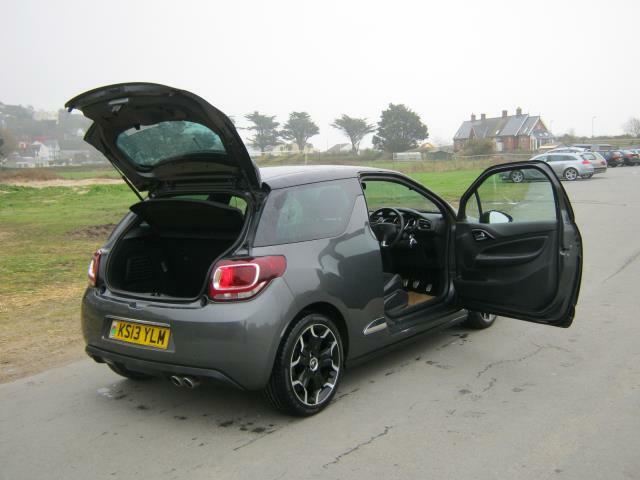 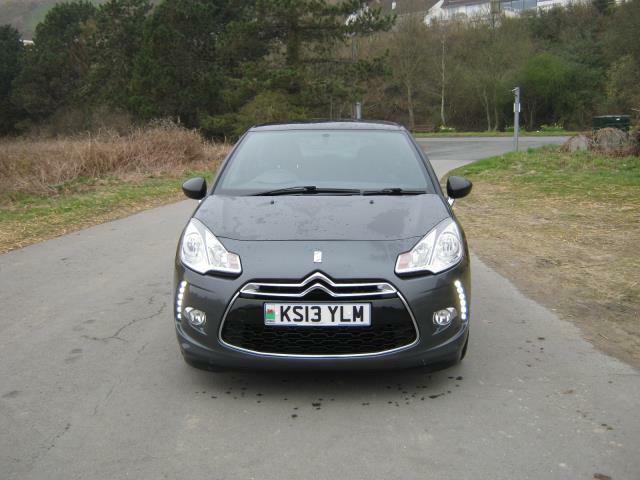 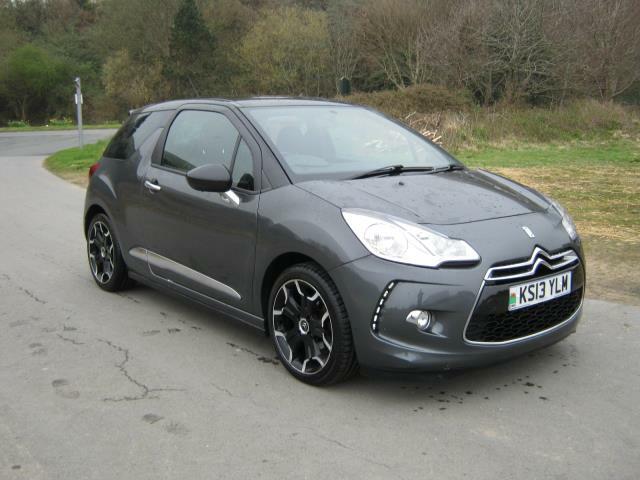 3 Door Grey Citroen DS3 Airdream Dsport E-HDI Hatchback 2013. 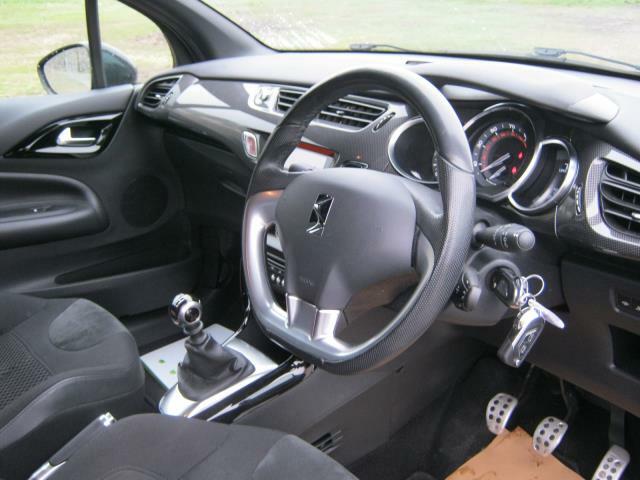 Please ring for futher imformation. 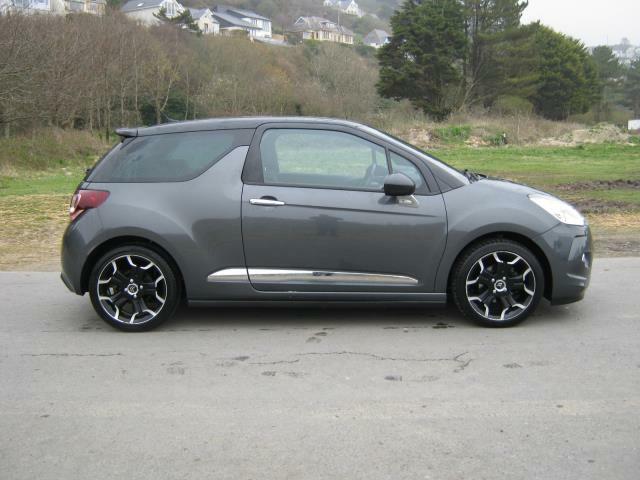 All cars supplied with a 12 months MOT, full service and cambelt if needed, warranty available.